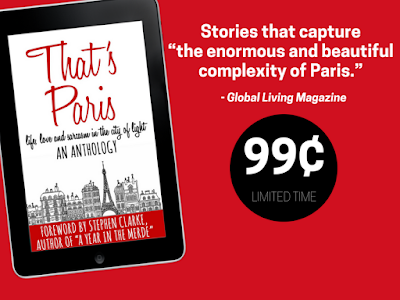 That's Paris is on Sale for $0.99! How about a trip to Paris this spring? 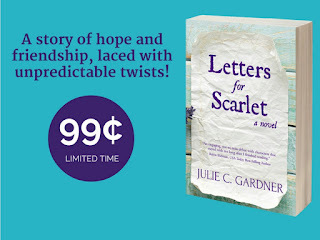 Here's a book that will transport you there... and it's on sale for only $0.99, the price of croissant. 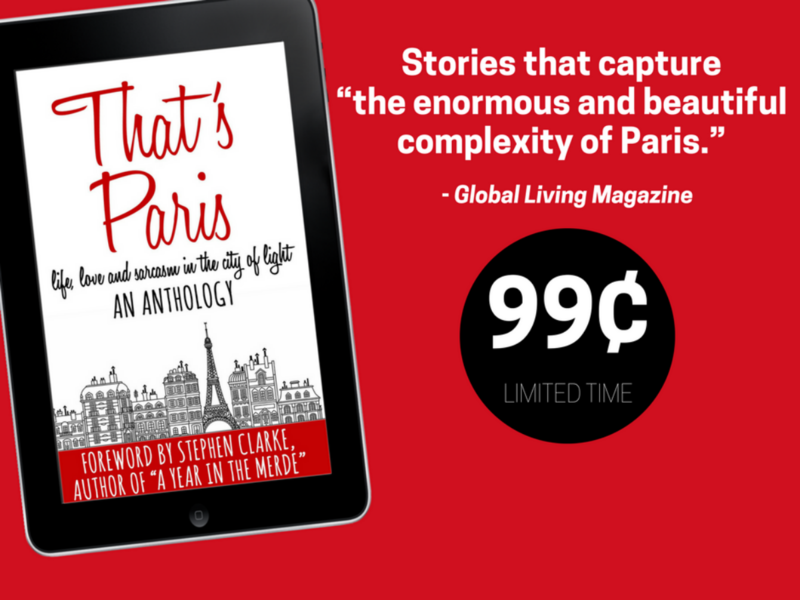 Check out That's Paris, an anthology of life, love and sarcasm in the City of Light, on Amazon! Offer available on Amazon UK as well. If you've ever traveled to Paris or dreamed of setting foot on its cobblestone streets, you'll enjoy escaping into this collection of short stories about France's famed capital. 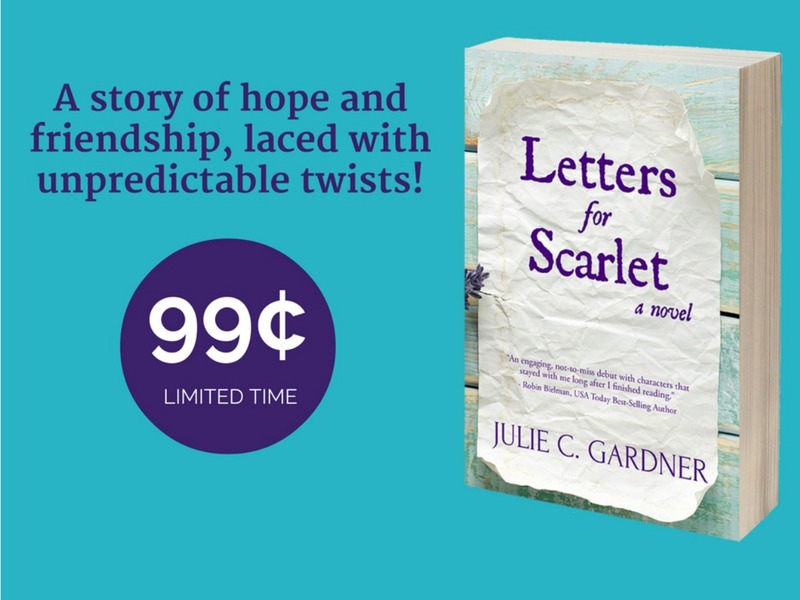 From culinary treats (and catastrophes) to swoon-worthy romantic encounters (and heartbreaking mishaps), this anthology takes you on a journey through one of the most beautiful cities in the world. Visit this cosmopolitan metropolis through the eyes of Parisians, francophiles and travelers who fell in love with the city and still hold a piece of it in their hearts. That's Paris: a glimpse into living, loving and laughing in the City of Light.